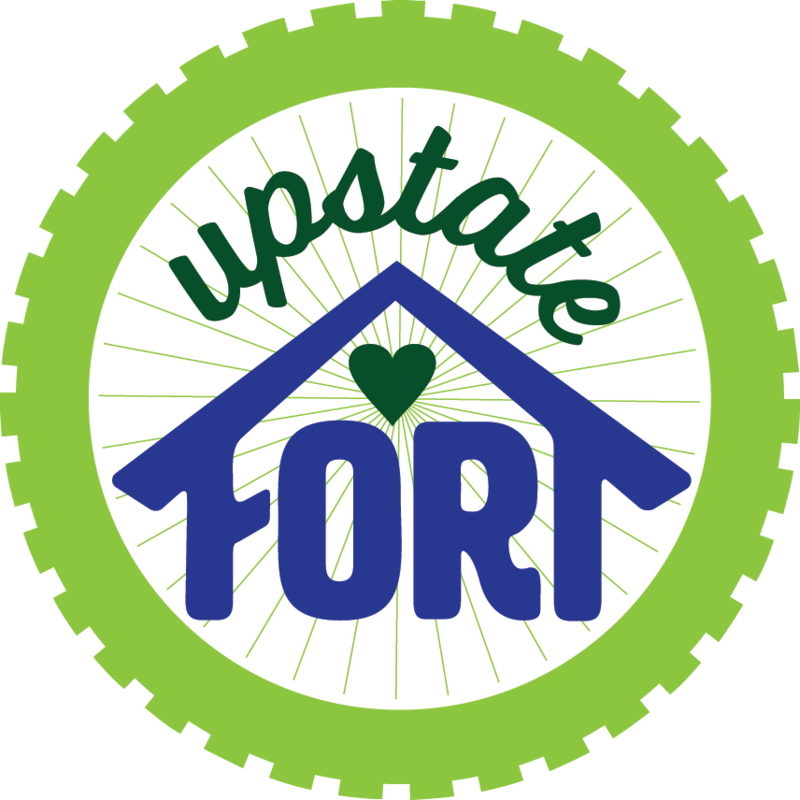 Hi there and welcome to Upstate FORT! Upstate Family Oriented Recreation and Therapy is a community organization committed to fostering skills, empowerment, empathy, and connection in the Upstate South Carolina region. Our services fall into two different tracks: recreational programs and mental health therapy. Learn more about founders Beth Venable and Drake McNeary. The Upstate is a wonderland for outdoor play and exploration. Between our lakes, foothills, extensive trails, gardens, and parks we are truly blessed with an area that supports everything from hiking, to biking, to paddle sports and more. Creative exploration is equally important. Through community collaboration, we offer both physical and creative exploration. Sometimes we even combine the two! Currently we offer mental health therapy and parent coaching services. Though not therapy, parent coaching offers an objective, trained sounding board to help parents solve a specific problem or challenge they are currently facing. Coaching does not treat mental health challenges. Upstate FORT offers individual, couple, and family counseling in both office and outdoor settings.